One of the most wonderful gifts of a loving marriage is the ability to trust your mate. How important is trust in marriage? At the risk of stating the obvious; it’s absolutely critical. Mutual trust allows partners to feel safe with each other, deepens their love, and causes friendship and sexual intimacy to blossom. When trust is lacking in a marriage, suspicion and fear begin to dominate causing the relationship to feel very insecure. What is trust? It’s the calm assurance that comes from knowing your partner can be counted on; the assurance that they have your best interest in mind, to have your back at all times and to be true to you physically, emotionally and spiritually. Trust creates safety, security and a deeper capacity to love. Notice how the Bible speaks of trust. One of the Old Testament words for trust (batach) has a meaning of “confidence that causes one to care-less.” Think of it this way. When you trust your spouse, you feel safe and secure in the relationship and that sense of safety allows you to care-less concerning your partner. In other words, you don’t have to hide who you are or be self-protective; and you don’t have to be suspicious or fearful about your partner. Consider how the absence of trust can cause incredible stress and strain on relationships. When couples lack trust they spend a large amount of time and emotional energy wondering what their partner is thinking or doing. If they have concerns about adultery or other forms of faithlessness, partners become suspicious, acting like private detectives looking for proof to either confirm or deny their feelings of insecurity. Routine conversations quickly turn into intense arguments. Decision making becomes exhausting. If he works late at night, is he meeting someone? If she goes out with her friends, what are they doing? If I check her phone, what would I find? Should I risk confrontation by checking out his story? In stark contrast, trust protects us from stress that can lead to harmful interactions because it frees us to live without knowing every minute detail concerning our partner; wondering where they are at, or what they are thinking or doing. When you trust, you don’t subject yourself to constant worry or anxiety. You don’t need to put chalk on the tires or spy on their whereabouts. Implicit trust frees you to invest in the relationship without fear. Strong marriages are built on solid trust. So how do partners develop and maintain this virtue in their relationship? Trust and truth go hand in hand. Our word is our bond. That is why deception of any sort is the biggest trust killer. There is no such thing as a white lie. Being honest with your spouse includes telling the truth about where you were, whom you talked to, what you said and where you spent money. Dishonesty is a serious form of betrayal that destroys trust. Many marriages have been saved because both spouses committed to being honest, even if it involved painful truths. When trust is broken the pathway for recovery must involve the couple’s willingness and commitment to work on each issue where betrayal has occurred, beginning with the most signiﬁcant one(s). Understanding the events that led to a sense of betrayal is the first step to rebuilding trust. A breach of trust can be extremely painful and the hurt from that experience can cause you to withdraw your heart and decide never to trust again. But don’t give up on your spouse. Be willing to give them a chance to re-earn your trust so that your marriage can be restored. God’s Word provides for us a pathway of reconciliation and restoration. Remember, there must be more than mere apologies to reconcile a serious breach of trust. To rebuild trust the offending spouse will need to make some real changes that demonstrate they are trustworthy. Providing a thorough process of healing and accountability helps spouses make wise decisions toward learning to trust again. Most people typically think of trust in terms of; keeping your word, going to work, bringing home the pay check, paying the bills, fixing things around the house, and not forgetting the wedding anniversary. Certainly being trustworthy in all of these areas is critical to building trust. However, it is also important for couples to learn how to build emotional trust in their relationship. When there is heart trust in the marriage, partners grow to become emotionally available to each other. To be emotionally available means that you are able to turn your attention toward your wife or husband whenever he or she needs you. When couples can understand and connect with each other at a deep level and lovingly express that knowledge to each other, real intimacy exists between them. 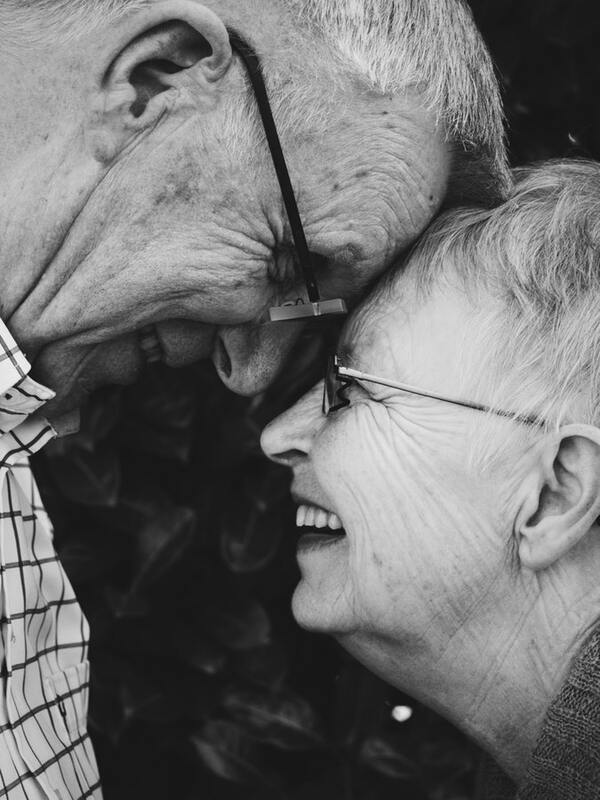 John Gottman calls this ability ‘attunement.’ Attunement is more than practicing good communication skills like “active listening.” Rather, it’s a deep heart connection that is undergirded by true concern for each other born out of mutual respect and admiration. While attunement may come natural for a few lucky couples, most of us find it to be challenging. The good news is, attunement is something that almost all of us can learn—or learn to strengthen. The most common stumbling block to attunement is a disparity in how each partner “feels about feelings,” especially negative ones. Too often we miss our partner’s bid or request for connection because it’s wrapped in anger or some other negative emotion causing us to become defensive. Learning to look beneath the negative emotion(s) and search for our partner’s desire for connection can create opportunities for deeper connection. Trust is powerful because it allows for both marriage partners to feel safe even when they are expressing negative emotions.